ENTNS does love. Let us make your special day something we can all dance to! See a chug, send a chug! 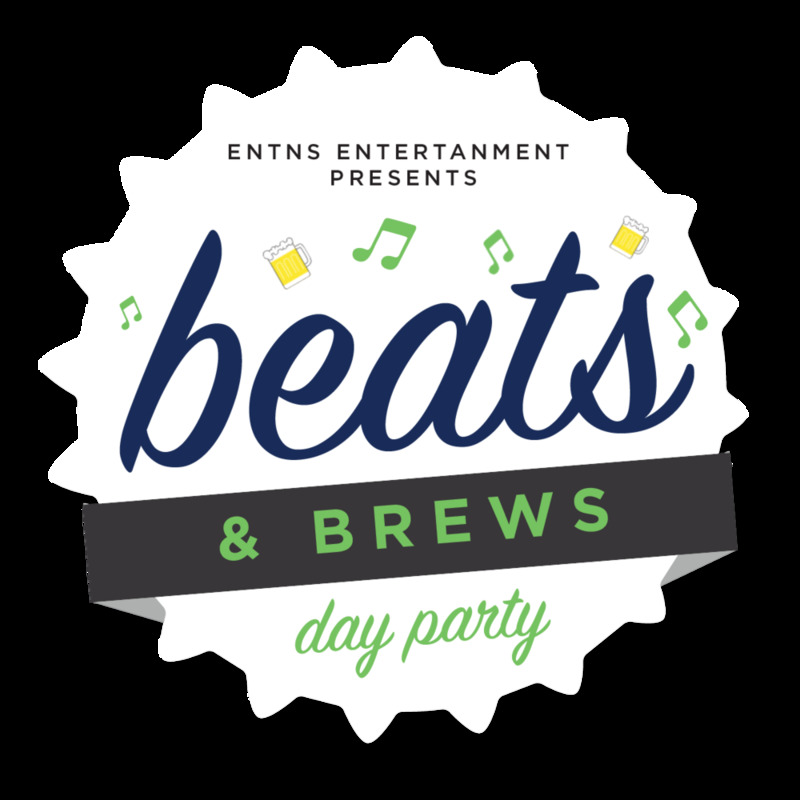 Come hang out with DJs, producers, and other musicians as we drink local brews and vibe out to amazing music! Write a song, step into the studio, promote yourself, then perform live. Let ENTNS help you with every step--whether you're starting your singer-songwriter career or a seasoned DJ that wants to perform for the masses. We've got you covered. Capture you favorite moments without doing a thing. We eat, sleep, and breathe everything about photography and videography. Concerts, portraits, music videos, modeling, landscapes. We love it all. If you're looking for something fun to do then check out what fun we're getting into and join us! If you need help planning an event, then call us and we can get to planning with you! Relaxing on special days with family and friends is what you should be doing. Let us help you keep everything going smoothly.